Samira's Table™ offers Exposure, Experiences, and Inspiration™ to architect the life of your dreams. Hi! I’m Samira. Welcome to Samira’s Table. This is a place where you can visit, pull up a chair, listen, learn, and join the discussion (if you choose). We are all in this together; “this” is the glorious, frustrating, rewarding, challenging, graceful, loving, and fulfilling journey we call LIFE. Many of us have relatable questions, concerns, thoughts, challenges, opportunities and struggles. And my table is a place where we can share, explore, and learn from one another. On this site I will share my journey from Tax Lawyer to Entrepreneur and Lifestyle Architect; and the tips, tools, and practices I employ to stay healthy, balanced, and honor my soul’s calling. And all the fun adventures, experiences, and culinary delights along the way. So, pull up a chair, connect, join in on the conversation, leave comments, and ask questions. And most of all, enjoy Samira’s Table. And, I want to offer you tastes, bites, sips, plates and entire dinner parties. Eight years ago, I was a corporate tax lawyer at a multinational oil company. I helped write tax code with Congress. I was quickly climbing the proverbial corporate ladder, but you know what? I wasn’t happy. So one day, in February 2008, I quit—and decided the kind of code I really wanted to write was one that led to a happy, more well rounded life. I finally started discovering my passions and building my own businesses. I dove into this new life head first and full-bodied. The more I experienced, the more my appetite for this life grew. Encouragingly, I found that other people felt this way, too. Friends, family, clients, and colleagues started asking questions—from how to start a business? How to feel more confident? Where to travel? How to stay fit with all the food around? (Because don’t think I shy away from the bread basket or a plate of fried chicken!) I shared my journey of how I became the architect of my own life. Every chance and every leap I’ve taken felt worth it, as I began to see others become empowered and inspired to transform their own lives. Encouraged and excited by these experiences, I decided to take another step forward in my own journey and launch the official Samira’s Table website: a place where we can come together and share how we all feed our lives and our spirits. I’ll show you how I’ve architected a life where my work is my play, and my play is my work. I’ll explain how I’m continuously simmering, tasting and seasoning the code on time management, fitness, health, wellness and balance. And of course, I’ll also show you where to eat, wherever in the world you may be. As a bonus, I’ll even show you how to do it all in fabulous heels. Welcome to Samira’s Table, friends. I hope you’re hungry. Have an idea for us to collaborate and work together? Something to discuss? Or great sources of ideas and information? Send them to me (collaborate@samirastable.com). I’m always on the lookout for inspiration. Have a business or lifestyle question? Ask me #AskSamira (asksamira@samirastable.com). I may even publish the answer on my website. Want me to review your product? I’d love to! Contact me (collaborate@samirastable.com). Looking for someone to review and promote your restaurant, spa or travel related opportunity? Make me a reservation (collaborate@samirastable.com). I love to travel, eat—and relax! Have an event you would like me to attend? Invite me (collaborate@samirastable.com). I frequently travel the globe, and always love attending diverse local events. Need help? Hire me to coach you personally or advise you on your business www.salmansolutions.com, (info@salmansolutions.com). Need a speaker for a group or event? Contact me (collaborate@samirastable.com). I frequently speak to groups and at conferences, on a variety of topics. Press or media related inquiry ? Contact me (press@samirastable.com). 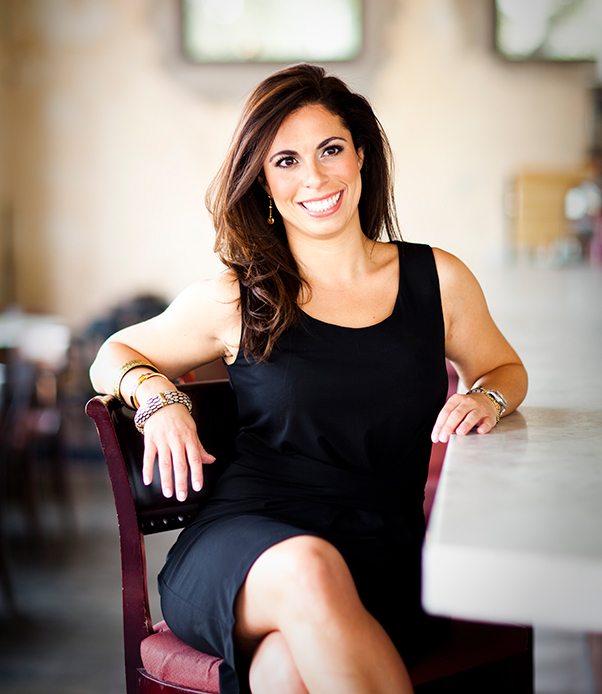 Lifestyle architect, business consultant, and full-time foodie Samira Salman is founder and CEO of Salman Solutions LLC, a full-service business growth firm that advises executives, builds companies, and raises capital. A speaker, published author, and passionate catalyst, Samira has been a guest on TV and radio shows, and details about her broad life experiences and career path are featured in local, national, and international publications. Prior to Salman Solutions, Samira held positions at Arthur Andersen, Deloitte & Touche, KPMG, and was in-house tax counsel at Shell Oil Company. Samira received her primary and secondary schooling both state side and in Europe. She has an LL.M. in Taxation from the University of Houston and a JD, and BS in International Trade and Finance with a minor in Economics, from Louisiana State University. She is licensed to practice law in Texas, Louisiana, and before the U.S. Tax Court.